Partnering up with Qlash an Italian esports organization having pro teams in multiple game titles, we aim to give Maltese players the opportunity to join the ranks of an international organisation by taking part in our competitions. After hosting the FIFA and Clash Royale tournaments during The GO Malta Esports Festival 2018 and having over 150 participants in both titles we will be joining forces again to create a dedicated mobile esports arena. 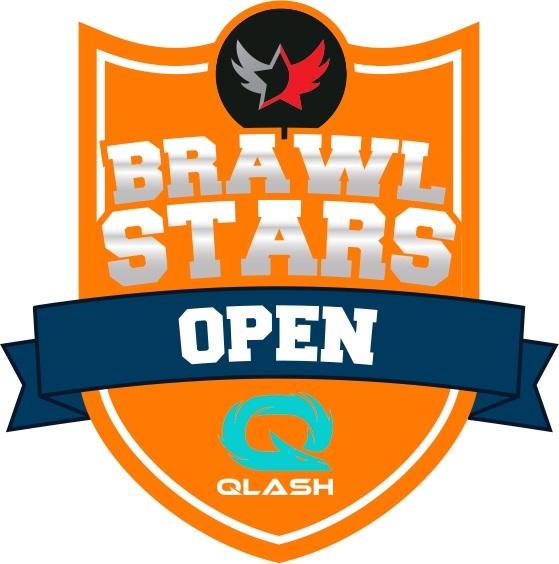 This time we will be hosting a Brawl Stars tournament a game which has been recently launched and is shaking things up in the mobile esports world. It is a free multiplayer mobile arena video game developed and published by Supercell.